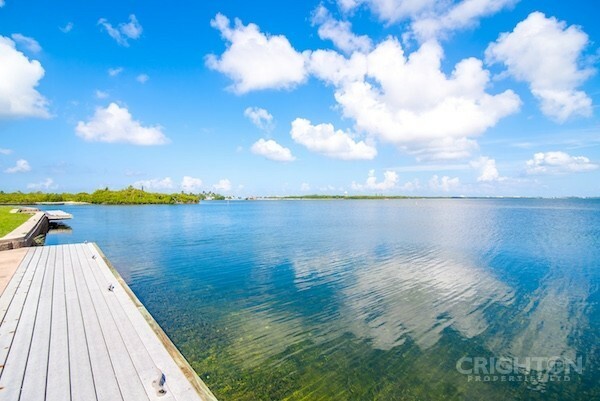 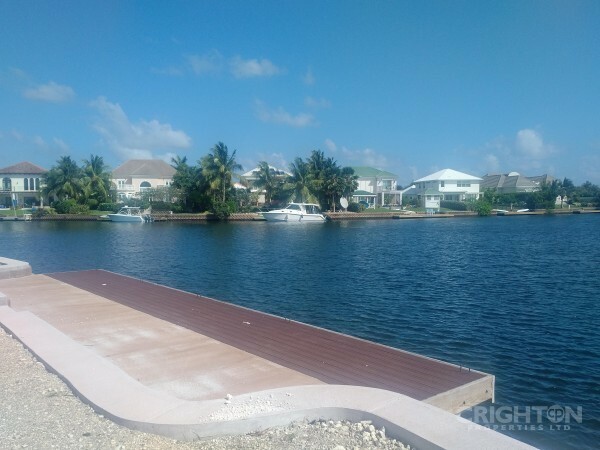 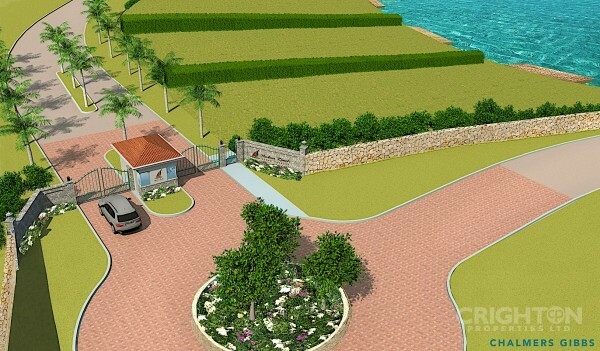 THE CHANNELS LOT A44 in Cayman - Crighton Properties Ltd. 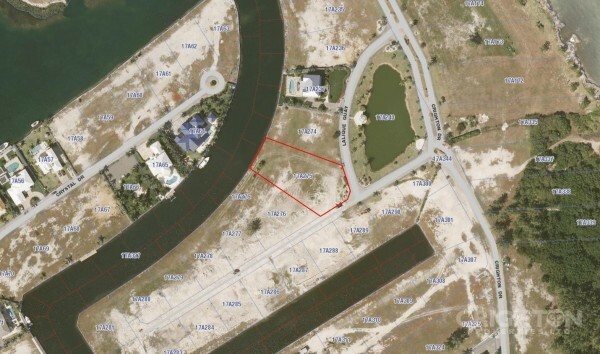 This 10,300+ s/f lot is South facing, is very regular in its dimensions, and enjoys good water frontage. 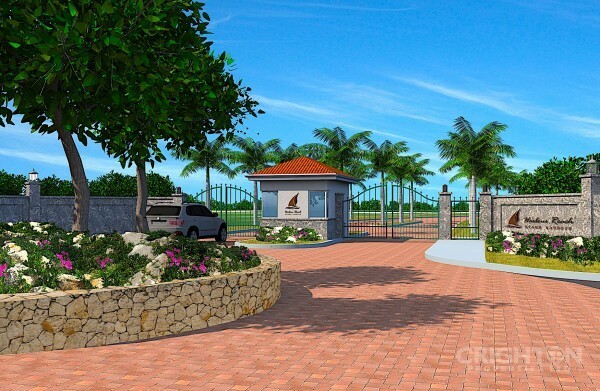 The Channels is a gated community with underground utilities, no pilings required and strong covenants.